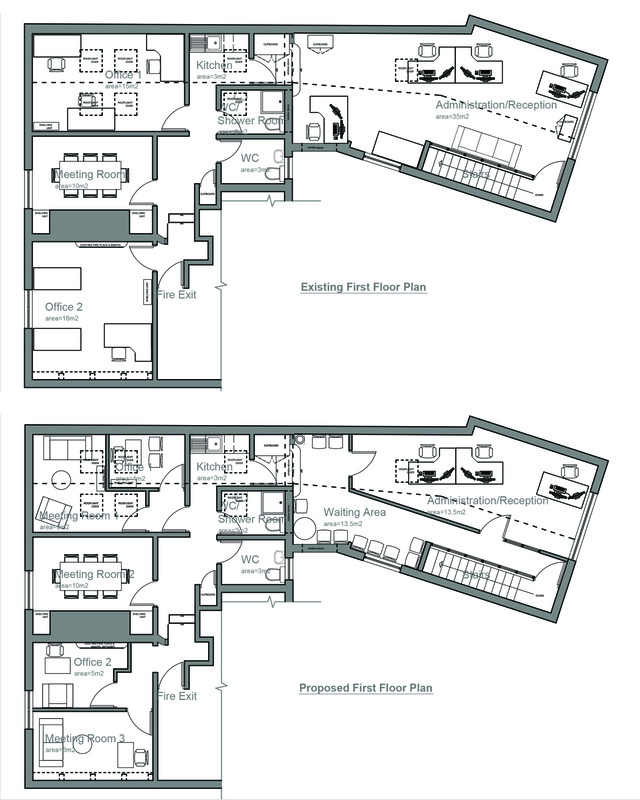 Change of use application from B1(a) Office to Counselling Centre (A2). Highgate Counselling Centre is a charity that has been providing its services to the Haringey community for over 55 years. The charity’s ethos has always been to provide a counselling service to those who need it, irrespective of their ability to pay, provided by 70 volunteer counsellors. Highgate Counselling Centre previously operated from Tetherdown Hall in Muswell Hill, but had to vacate pending a forthcoming major redevelopment. The charity therefore had a pressing need to relocate to a suitable and sustainable new location. 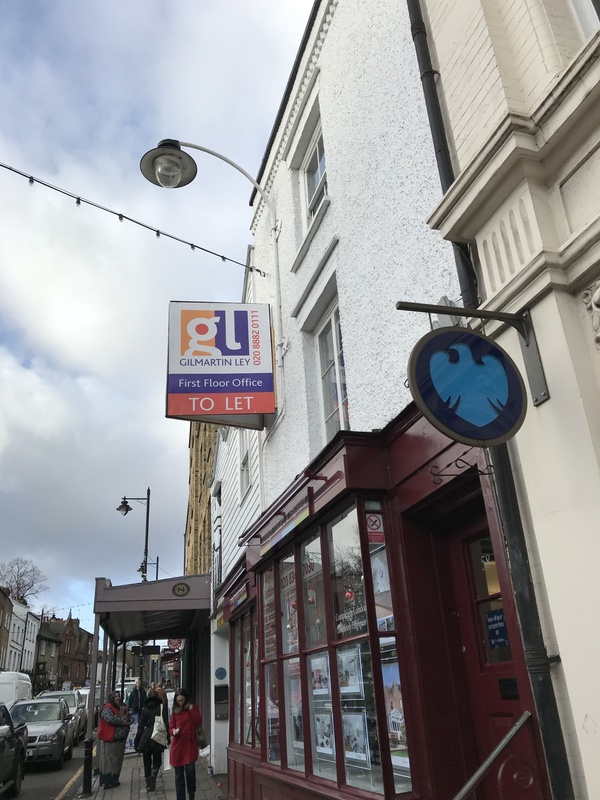 In consultation with a local commercial agent, the Charity were able to secure new accommodation at 58a Highgate High Street in Highgate, a first floor premises previously used as an office. 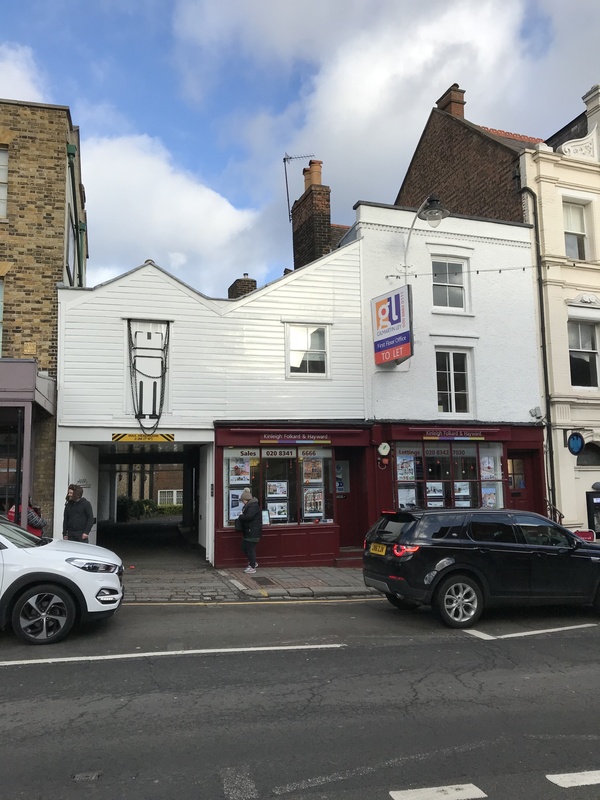 JB Planning Associates prepared and submitted a planning application for a change of use from B1(a) office to A2 (financial and professional services) and successfully negotiated a planning permission from the local planning authority.